Tee it up during the best season of the year with golf getaways from the TPC Network. 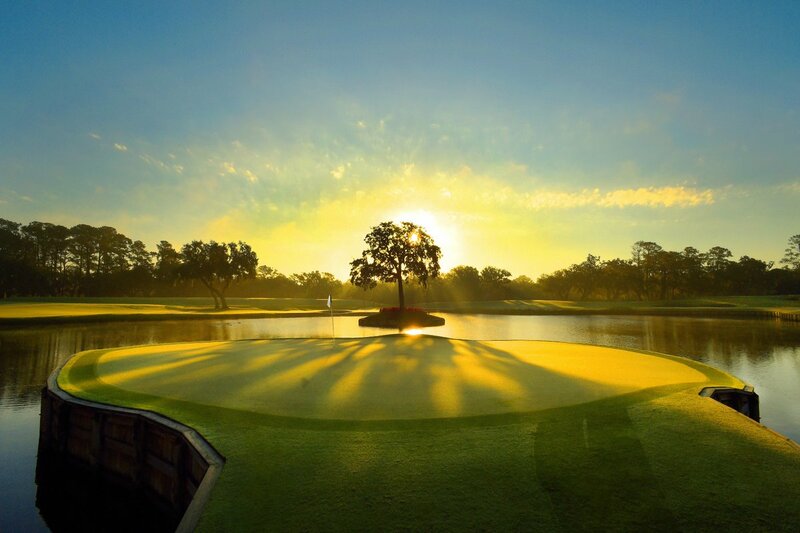 Want to play the world-renowned Stadium Course at TPC Sawgrass? 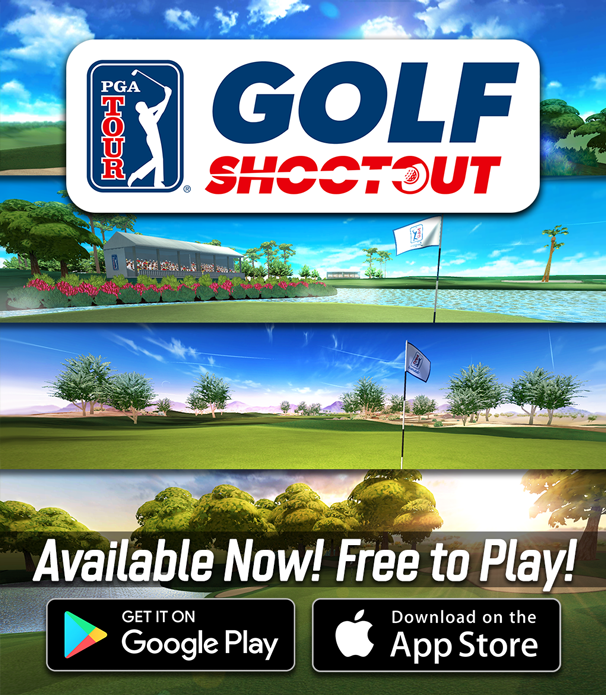 Enter here for a chance to win a round of golf for you and a friend! From March 11- April 28, with each purchase of a half dozen TaylorMade TP5x golf balls, a portion of the sales will go Children's Miracle Network Hospitals. Walk in the same footsteps as your favorite PGA TOUR pros after THE PLAYERS! Sign up to receive exclusive invitations, course updates and special offers. 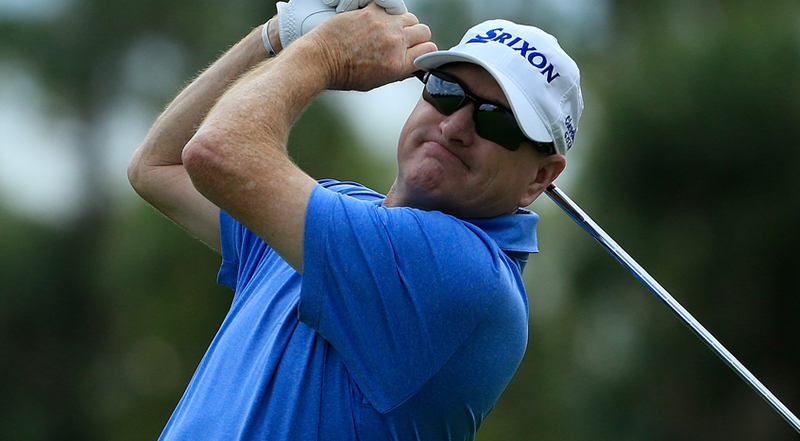 Check out upcoming PGA TOUR events held at TPC Properties across the country. Follow the TPC Network on TOUR in 2019 View now! Blending the time-honored traditions of golf with modern conveniences, TPC Treviso Bay boasts 18 holes of picturesque and beautifully maintained golf; an array of amenities. 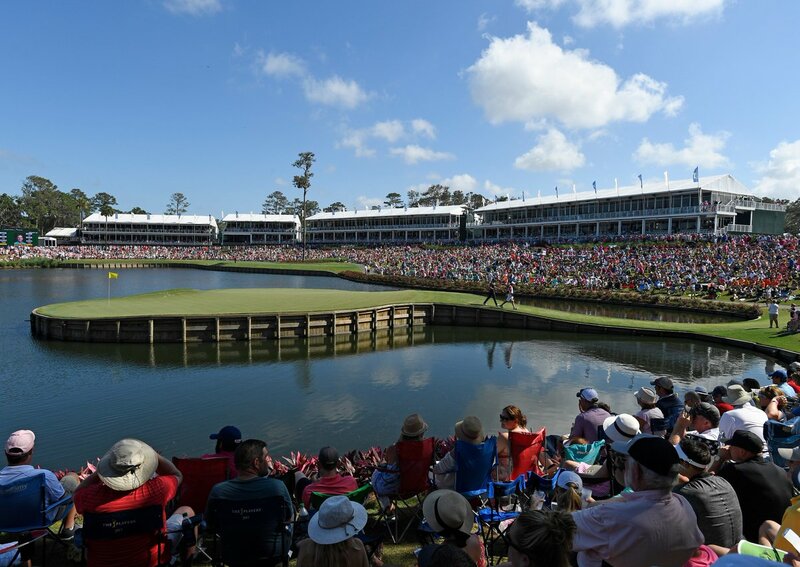 Home of THE PLAYERS Championship, birthplace of the TPC (Tournament Players Club) Network, and backdrop to the PGA TOUR headquarters, the TPC Sawgrass golf course in Ponte Vedra Beach, Fla., is perhaps the world’s most famous golf course. At TPC Cartagena at Karibana, golfers experience the most advanced technical specifications, pleasant environment, comfort and location that a golf course can offer. The golf course at TPC Boston is crafted to fit seamlessly into the natural New England landscape. While challenging enough for the best players in the world during the Dell Technologies Championship, five sets of tees on each hole make the course enjoyable for golfers of all skill levels. TPC River Highlands is located in Cromwell, Conn., just outside of Hartford, and is situated on a bluff overlooking the Connecticut River. The golf course at TPC River Highlands was named by Golf Digest “One of the Top 10 Golf Courses in the State” and the “Best Private Course in the State” by Connecticut Golfer Online for six consecutive years. Apr 3 TPC San Antonio – Double Your Golfing Pleasure! As is expected with any TPC facility, TPC San Antonio doesn’t disappoint. In fact, in terms of all-around guest experience, TPC San Antonio is at the top of our list. The two world-class golf courses at TPC San Antonio have a world-class partner in the JW Marriott San Antonio Hill Country Resort & Spa. Big crowds, famous holes and acres of prized turf. An inside look at a trio of unique tournament venues. Part 2: TPC Sawgrass. Two years after Hurricane Maria, the Puerto Rico golf scene is back in the swing. The East course at TPC Dorado Beach reflects much of what has happened to the golf in Puerto Rico: some wreckage, then some rapid restoration.